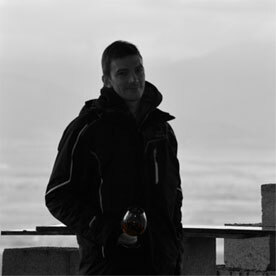 Please confirm that You are over 18? 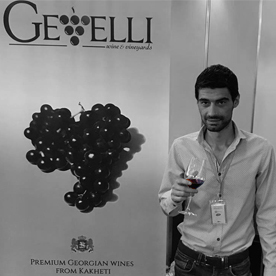 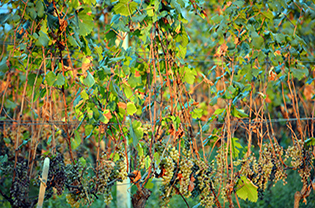 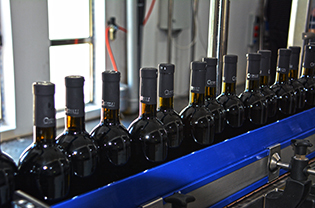 Gevelli International Ltd was established in October 2014 as the sole distribution entity of the Georgian wine producer Gevelli LLC. 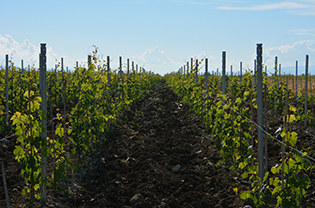 Our winery and vineyards are located in the region of Kakheti, in close vicinity of the ancient city of Telavi and set in the picturesque valley of the Alazani river. 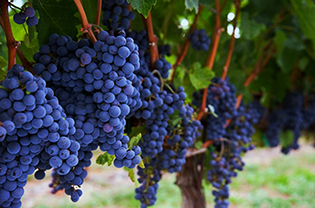 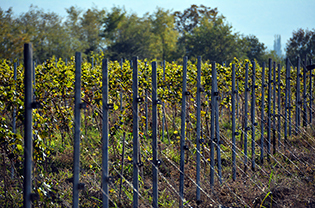 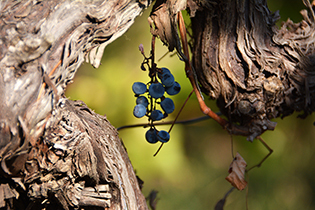 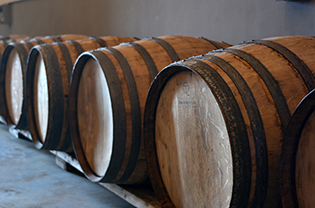 The area is known as the oldest wine cultivating region on Earth, as its oenological roots reach 6000 B.C. 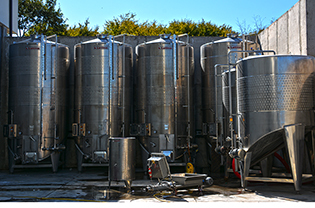 The Gevelli Wine and Vineyards winery is fitted with the most modern, highest quality, winemaking and wine-ageing equipment. 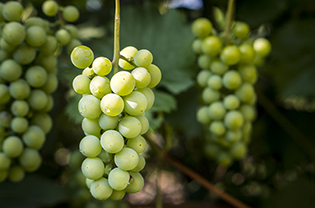 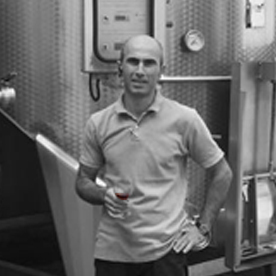 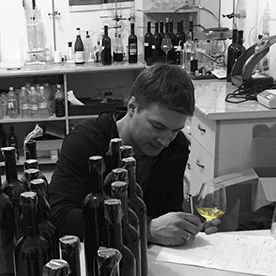 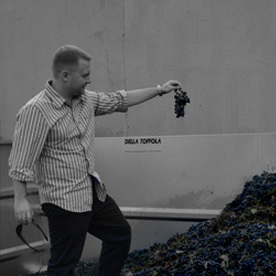 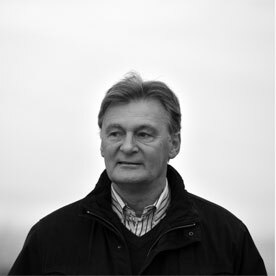 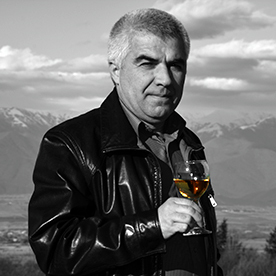 When we combine this with endemic for this region vines, generations of wine making traditions and our winemakers Archil Pharsadanishvili’s passion for wine – we thrive to set new standards of Georgian wine on the global market.